Tadrai Island Resort ~ Fiji’s newest 5 Star Luxury Island Resort has commenced construction on the northern side of Mana Island, situated in the pristine Mamanuca Group in Fiji’s renowned tourism belt. 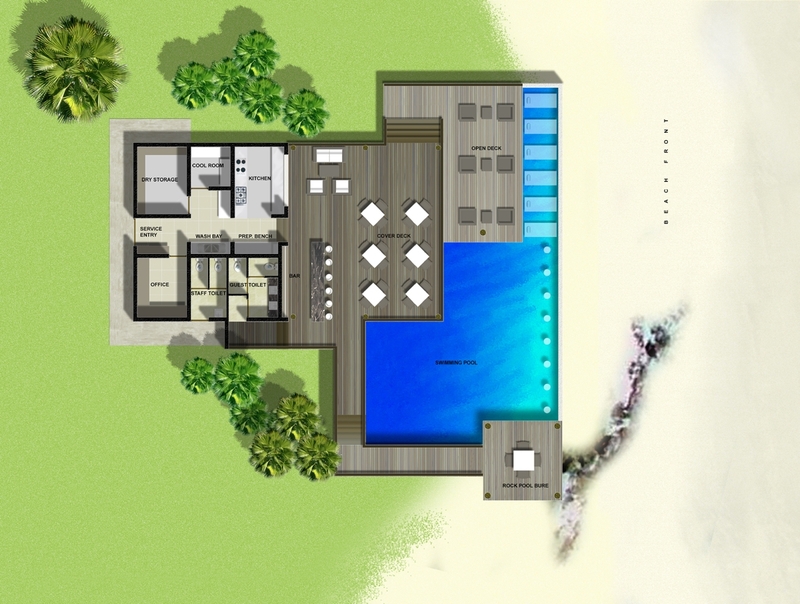 Designed by renowned Resort Architectural firm TropicX Design Studio, Selena Cove within Tadrai Island Resort will consist of 5 luxurious Villa’s all with outdoor plunge pools and private decks looking out to the ocean. Located on their own secluded cove with exclusive access to Selena Beach, just one of four magnificent beaches that form part of Tadrai Island Resort. An exquisite restaurant, bar and fresh water pool will complete Selena Cove, which is expected to open on the first of September 2011. Villa’s will be completed to the highest standards and will feature luxury items such as Bose sound systems, wireless internet and in room iPad’s as just a taste of the facilities to come. 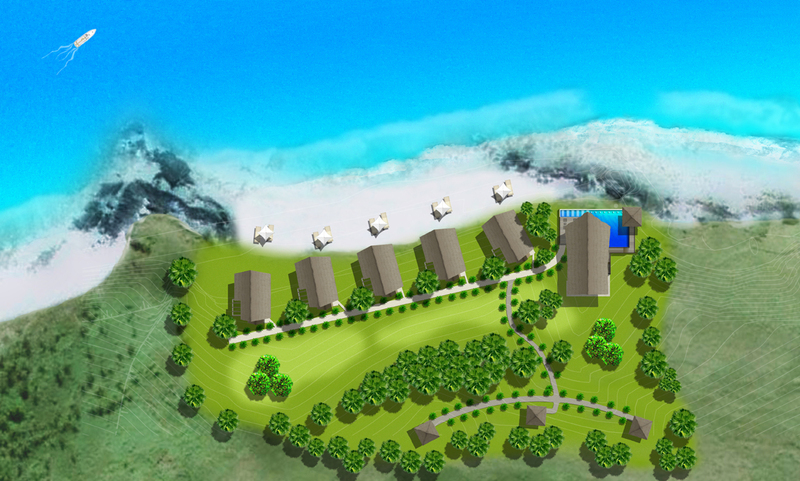 Selena Cove is the Mamanuca’s first fully inclusive resort. Guests will enjoy 3 meals daily, all alcohol and non-alcoholic beverages at no extra charge. Tadrai is currently open for reservations for travel from the 1st of September and may be booked via www.tadrai.com or you Travel Agent. Unsurpassed luxury in the Mamanuca Islands. This entry was posted in Uncategorized and tagged Fiji, Luxury resort, Mamanuca Islands, Tadrai Island Resort. Bookmark the permalink. 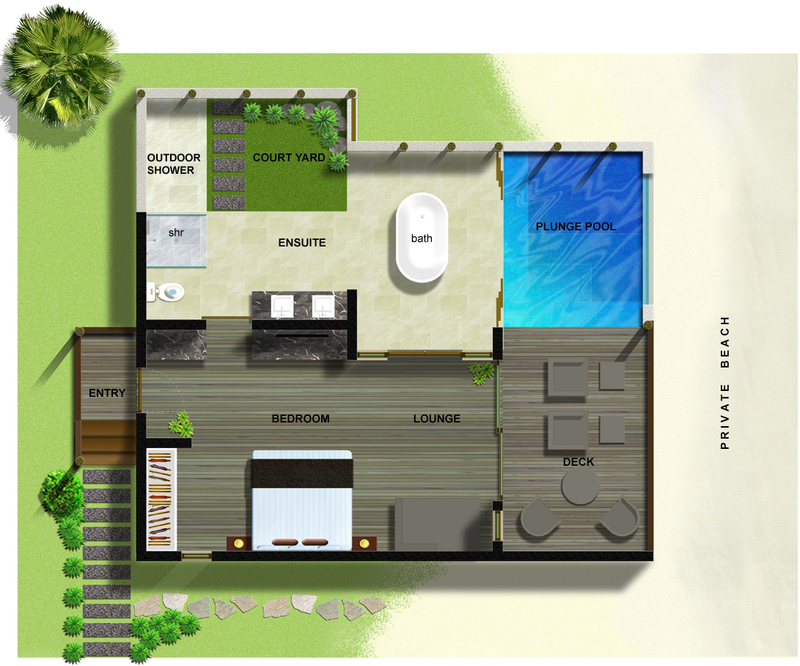 When this villa will be fully prepared and who is the honor of this villa? Bula! Tadrai Island looks amazing! I can’t wait to reccommend this resort to my travel community. Mana Island is so beautiful! Vinaka.